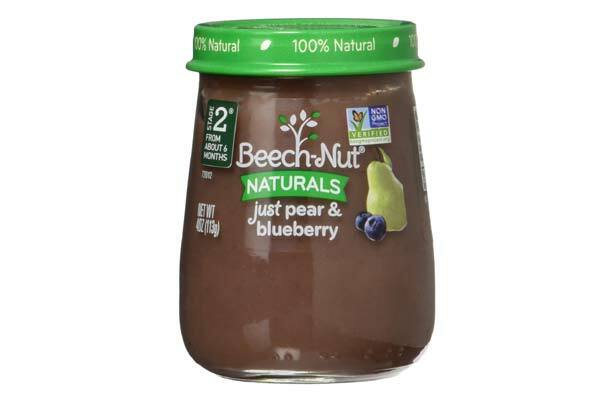 Beechnut provides a variety of food flavors for infants. Gone are the days when baby foods came in just one flavor. 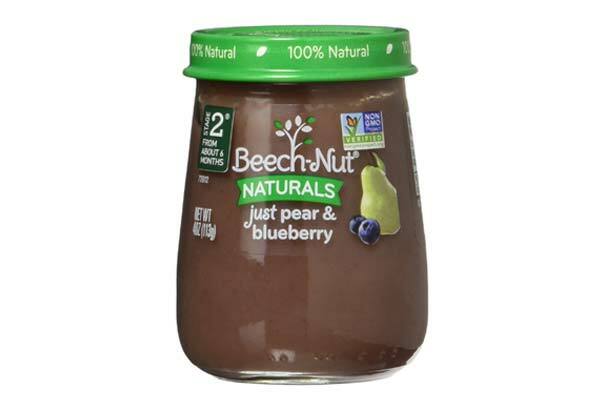 Beechnut is offering a variety of flavors and creating better taste buds in children at a very early age. Weirdly, many adults have also liked and have come back to this brand time and again. 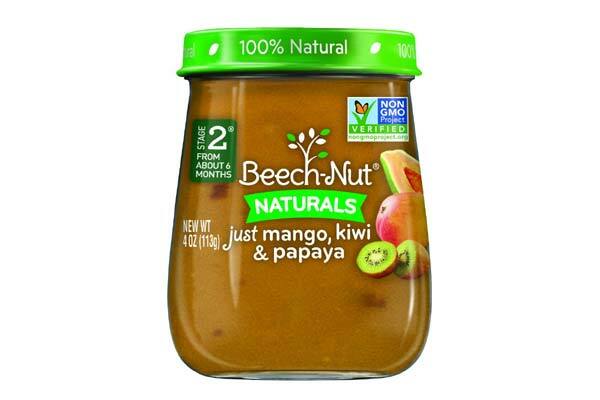 So, here are ten Beechnut Baby Food flavors that are too tasty. Beech-Nut combines classic flavors like pear and blueberry. It comes in a pack of 10 of 4 ounces. The baby food abides by the American Food Standards and is 100% natural. No added preservatives or additives are added to the baby food. Pear and Blueberry are the perfect combos that are liked by babies all over the world. 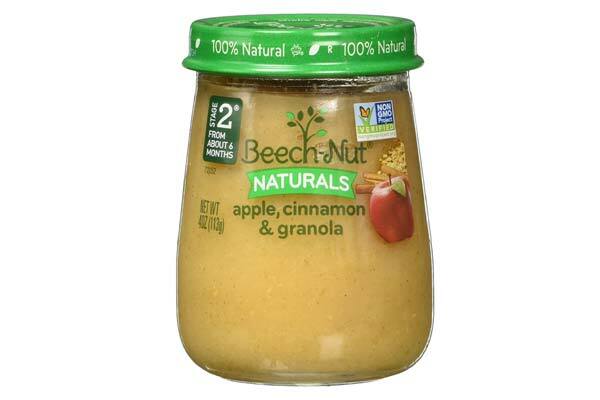 Like all the Beech-Nut Baby Food products, this one also has no genetically modified vegetables or fruits in them. 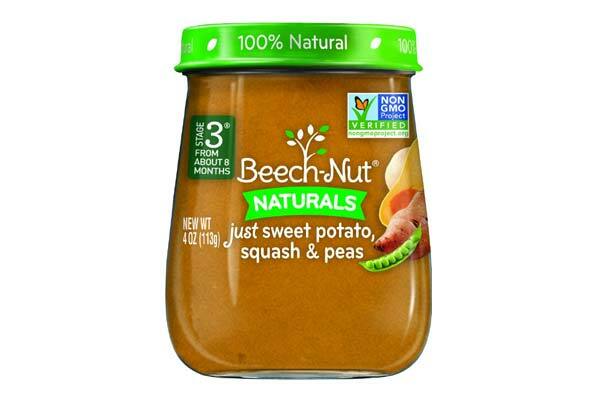 Beech Nut Baby Food is one of the most trusted brands and flavors blended by them in certain combination brings out the best taste. 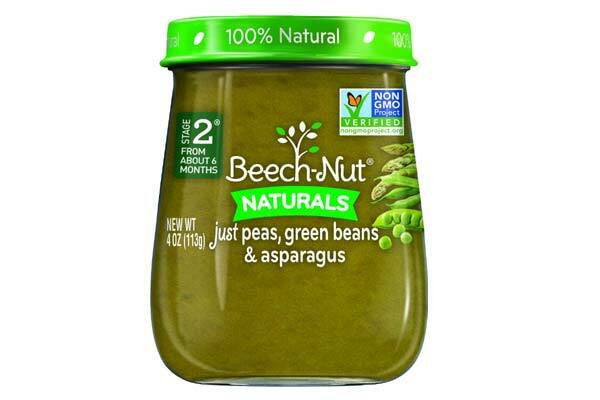 The flavor of the Beech-Nut baby food with peas, green beans, and asparagus brings all the vitamins and nutrients present in peas, green beans and asparagus to infants. 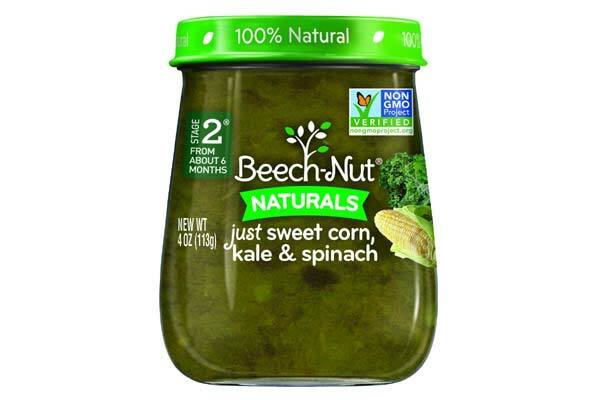 We hate greens in our dish, but this baby food is filled with flavors provided by the best combination brought to us by the Beech-Nut brand. Parents should try this for their newborns and see them enjoy the delicious food. The Beech-Nut Sweet Potatoes, Squash and Peas are cooked gently and the combination blends together to get the delicious taste. Sweet Potatoes contain the much needed Vitamin A which improves the strength of the eyes. Squash provides fiber to the baby’s diet. Peas provide Vitamin c and Magnesium to the baby. 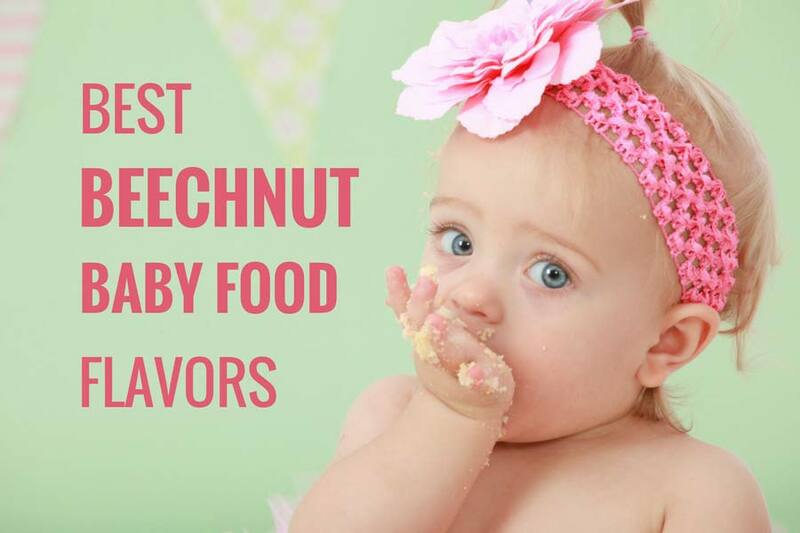 They feature in the list of 10 best Beech-Nut Baby Food because of their flavor. It is one of the best flavored baby foods available in the market. 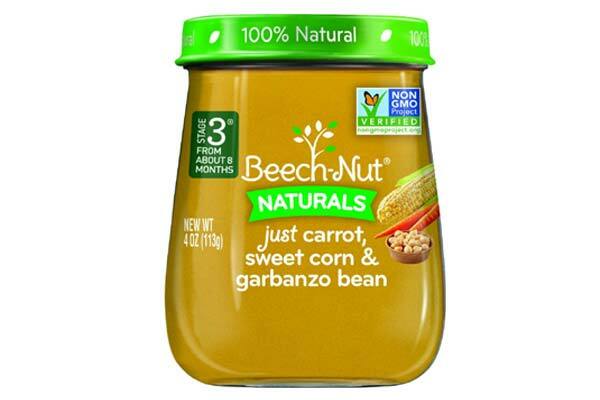 The Beech-Nut baby food is packed with nutrients. There are no added preservatives in the pack. To serve the best tasting and nutrition to the infants, the company avoids the usage of any Genetically Modified crops. They are made of 100% natural ingredients. They are gently cooked and nutrients available in the baby food are: Vitamin-C, Iron and Magnesium. Apple, Cinnamon and Granola are a classic combination and compliment and work very well with each other. The baby food is made with fresh ingredients. They are gently cooked to provide the perfect taste to the sensitive taste buds of the infants. 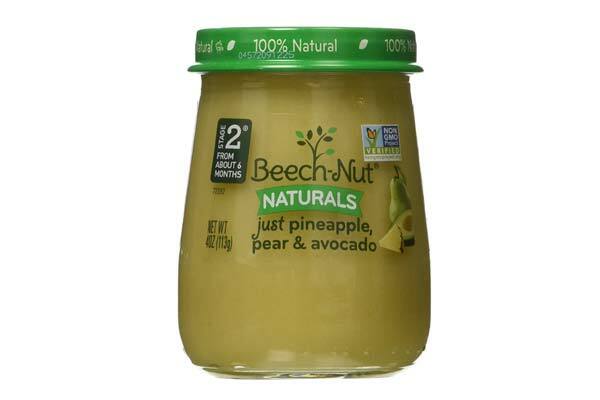 Beech-Nut brand makes sure not to add any preservatives in the baby food. Preservatives hamper the quality of the food and nutrients. 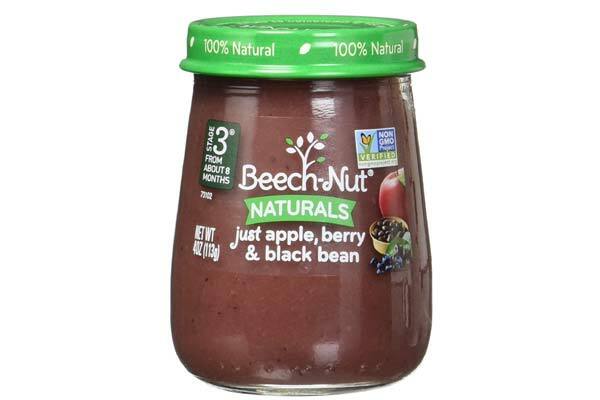 The Beech-Nut Apple, Berry and Black Beans baby food is the best tasting of all the 10 beech nut baby foods. Apple, Berry and Black Beans provide the infant with nutrients like Vitamin A, Vitamin B and Magnesium. The Baby food makes the bone and immunity of the infants stronger. They are made of 100% natural products and do not include any genetically modified products. The Baby Food does not include any added preservatives and additives. The baby food is cooked gently to extract the maximum flavor of the fruits. Pear has nutrient values like Vitamin B, Vitamin C and Iron. These help to make the heart stronger and pump more blood. The baby food is made of 100% natural ingredients. To provide maximum nutrition without hampering the health of infants, preservatives are not added to the baby food. The baby food is made of 100% natural products that are made without any preservatives. The baby food is cooked gently to provide maximum taste. Pineapple is a store house of essential vitamins. Vitamin C is the most prominent. Fibers and folate are also present in the baby food. Pear is rich in fiber that makes the baby have a regular bowel movement. Avocado is rich in potassium. All these nutrients with a complete taste are a treat for the infant. The Beech Nut Baby food has a variety of flavors. This baby food is packed with flavors of mango, kiwi and papaya. Mango brings Vitamin A to the baby food. Mango is very essential for digestion. 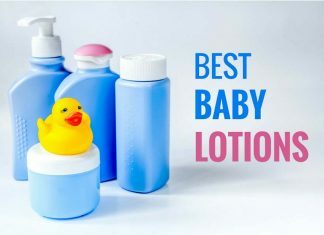 It also prevents the baby form being affected from heat strokes. Kiwi helps the baby to have a sound sleep. Pumpkin brings a sweet taste to the baby food and makes it a delicious treat even for elders. The combination of sweet corn, kale, and spinach is packed with a large number of nutrients. They are made of 100% natural ingredients. The baby food does not contain any added preservatives and additives that will affect the infant’s health. Fresh ingredients are used to make the baby food and provide a great taste to the babies. 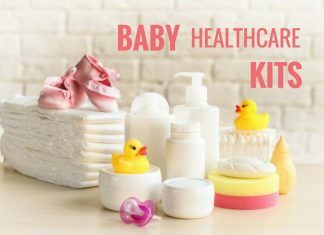 Parents also want the best for their infants. 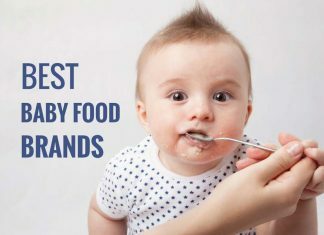 Choosing baby foods from the 10 Beech-Nut Baby food flavors that is too tasty is very essential. Beech-Nut provides the best tasting baby food with nutrition packed in every spoon of it. All the Beechnut Baby Food products come in a pack of 10. Thus, Beech-Nut is a trusted brand and should be chosen than any other product.